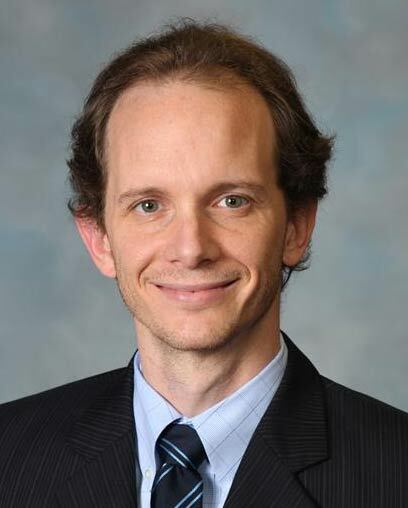 Hugo St. Hilaire, MD, DDS, is a board-certified, fellowship-trained plastic surgeon specializing in craniofacial and reconstructive microsurgery and in the surgical repair of cleft lip and palate in both children and adults. Dr. St. Hilaire is a member of the Cleft and Craniofacial Team at Children’s Hospital of New Orleans. He is Chief of Plastic and Reconstructive Surgery at Louisiana State University, New Orleans; and Director of Plastic Surgery at Children’s Hospital in New Orleans, Louisiana. He is also an Attending Surgeon at University Medical Center, Oschner, and at Touro Hospital in New Orleans. A native of Montreal, Quebec, Dr. St-Hilaire graduated from the University of Quebec, later receiving his Doctorate in Dental Surgery from McGill University. Pursuing an interest in oral and maxillofacial surgery, he earned his Medical Doctorate at Mount Saini School of Medicine, where he was also a resident. Dr. St-Hilaire trained at LSU with pioneering microsurgeons Dr. Charles L. Dupin and Dr. Robert Allen and with Dr. Paul Manson and Dr. Eduardo Rodriguez at Johns Hopkins University, where he was a Fellow at the Johns Hopkins/University of Maryland in Baltimore. It is one of the few programs accredited by the Accreditation Council for Graduate Medical Education (ACGME). Dr. St. Hilaire is certified by the American Board of Plastic and Reconstructive Surgery and by the American Board of Oral and Maxillofacial Surgery. He is a Fellow of the American College of Surgeons, licensed in the states of Louisiana and Mississippi and Georgia. Today, his clinical practice focuses on craniofacial surgery and microsurgery; specifically perforator flaps used in breast reconstruction and free flaps used in post-traumatic facial reconstruction. In addition to his various academic and professional appointments, he has authored dozens of peer-reviewed articles and has lectured both nationally and internationally. Dr. St. Hilaire and his wife, Brooke, live in Metairie, Louisiana with their five children. When I meet with parents and patients, I always spend as much time as needed to explain their diagnosis, and to discuss what will happen next and what to expect in the future.